Portals are single point of access for information, knowledge, business services, and transactions. Portals provide aggregation and role-based access to Business to Business (B2B), Business to Consumer (B2C) and Business to Employee (B2E); along with vertical and horizontal domain support. Portals also allow for that data to be served on a variety of devices, anytime, anywhere. From a smartphone to a desktop your organization can gain centralized access to vital and updated information along with enterprise applications that run the core of your operation. When you think of a Portal implementation you can start by the analogy of the japanese bento box. 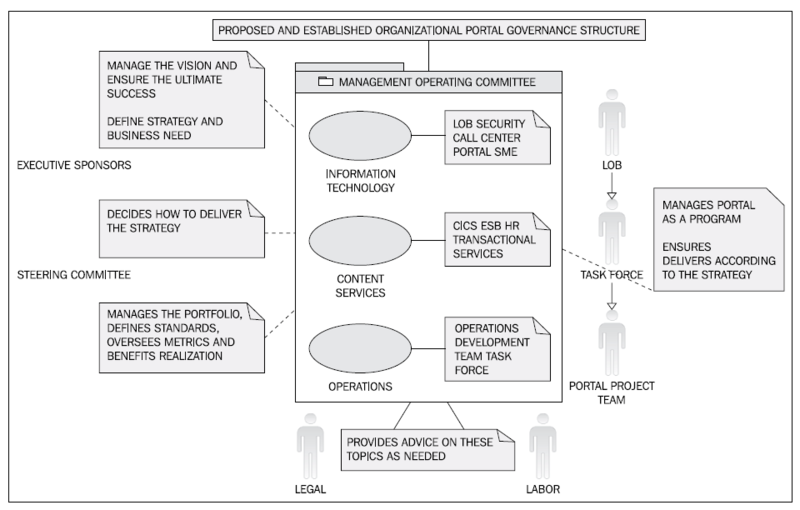 Just as a bento box has an ordered and compartmentalized approach to a lunch, a portal provides single units of interaction called “portlets”, each portlet provides individual value to the overall portal and could reach its defined objectives on its own or with the collaboration and interaction of other portlets present in the portal page. The goal of every business leader generally includes in its execution plans a consolidated and easy way to access to all the information and business applications business employees and executive personnel require to meet their objectives. Portal realizes this need. Portals vertically or horizontally integrate business areas, business processes and scattered sources of information into a single vehicle with profiling and security manageable to both the IT and business organizations. How will a Portal implementation help my organization? Place content creation in the hands of content experts who can deliver outstanding experiences across multiple channels. Streamline brand digital presence by content with syndication that has been optimized for a wide variety of devices and channels, such as popular smartphones and other mobile devices, social networks, email campaigns, kiosks, and more. Drive engagement by fostering online communities, creating conversations to gain insights and drive brand loyalty. Integrate disparate systems into a cohesive whole by linking digital experiences with back-office applications, cloud-based services and social sites. 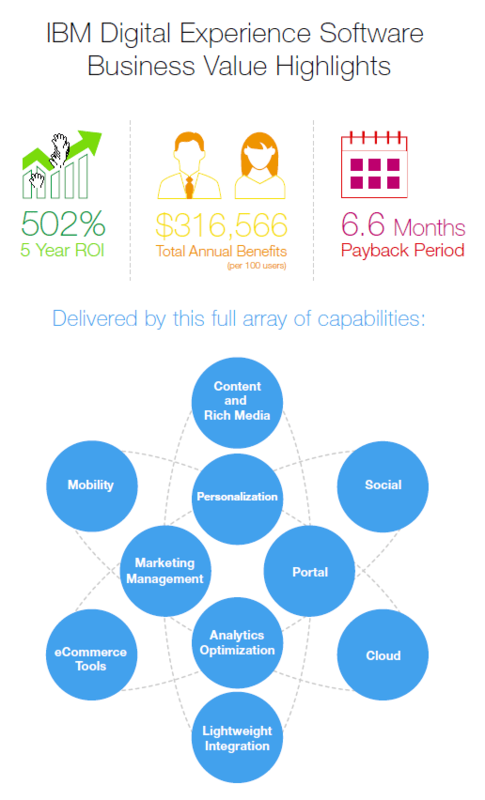 rich insights into how users are experiencing your digital offerings. Increase employee productivity by making it easier and faster to find information and access personalized content and applications. Automate and execute business processes faster. Enhance collaboration and knowledge sharing by nurturing internal business communities with integrated social tools that span multiple platforms. Leverage native mobile capabilities for improved productivity and user satisfaction. What should we be aware in a Portal implementation? Portal process architecture and portal governance methodology, simply having the tool up and running is no guarantee the project will succeed. Adequate sizing of the portal implementation. Licensing, portal version, hardware or virtual resources. The correct sizing is key to ensure performance, delivery and resilience. Developing methodology and tool-set that will ensure, single code-set for responsive application experiences, maintainability and the ability for the enterprise to continuously grow their enterprise application with independence from specific developers or vendors. Strategy for portal site replication with the establishment of a public-cloud DR/BC site. Implementation of the correct development, testing and production environments, ensuring the correct processes of application transfer and content syndication. How can you help us with Portal? What tooling and infrastructure do you use? 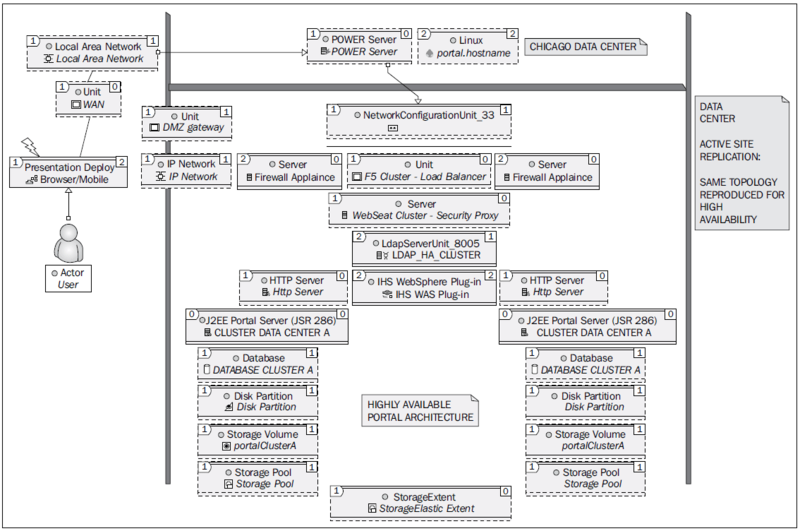 IBM WebSphere Portal Server as a porlet container, content and application integration. 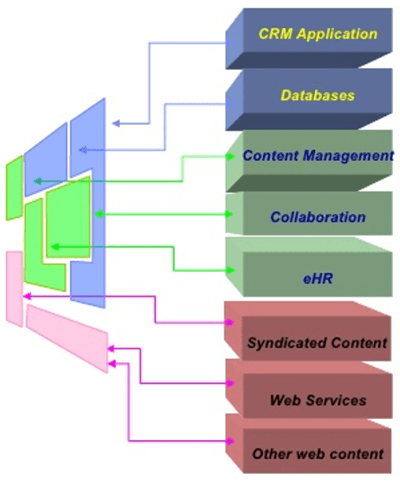 IBM Web Content Manager as the integrated technology in WebSphere Portal for content management, including multilingual implementations. IBM Web Experience Factory as an outstanding toolset for delivering responsive web applications that integrate with ease into the enterprise. 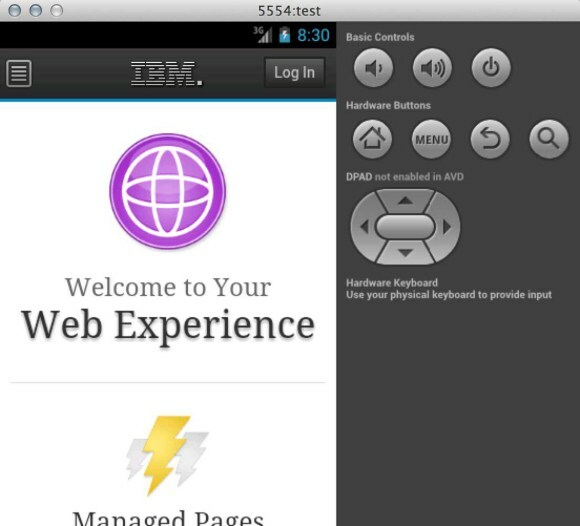 IBM MobileFirst as the technology to deliver hybrid mobile applications that leverage device native iOS and Android device capabilities (camera, location, position, storage) seamlessly integrated with the IBM WebSphere Portal Digital Experience. Is IBM WebSphere Portal licensing prohibitively expensive for small businesses? Absolutely not. IBM WebSphere portal licensing can start with a small user base of 20 users and run in a single virtual machine with very small technical requirements. Starting a portal journey with the right toolset that you know will be present for years and years to come is an total must for any company of any size. The benefits of making a wise decision on the long-run are huge. The first release of IBM WebSphere Portal was on 2001, and today is still the Gartner Magic Quadrant. Technologies and frameworks come and go, yesterday was Flash, today are NodeJS, Angular, and who knows what will tomorrow bring. IBM has been there and will be there evolving the investment of hundreds of thousands of companies that rely on IBM WebSphere portal to delivery their core business. 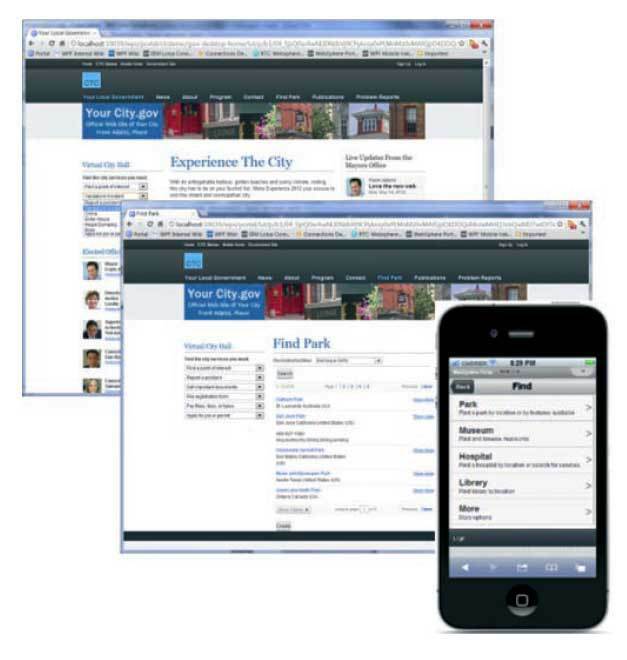 Is it hard to update or maintain an Intranet site built with IBM WebSphere Portal and IBM Web Content Manager? Updating content couldn’t be easier. To make a simple comparison, it is as simple as a WordPress page update. However, with IBM WPS you have the power of integrating business applications, content managers, APIs, syndication, mobile, etc. Is there a way to integrate IBM WebSphere Portal and IBM Business Process Manager? Yes there is. There are multiple methods and each one depends on the actual process implementation objectives. We’ll be glad to discuss them with you. 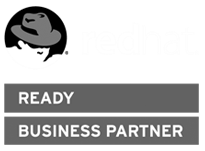 Do you provide ready to use IBM WebSphere Portal instances? Yes we do. Please review our solutions section and we’ll be happy to provide a ready to go IBM WebSphere Portal implementation with the right size for your organization.